· General Web – All the standard stuff, PHP, CSS, HTML, MYSQL, etc. · Visual Design – Not absolutely necessary as we do all the design production in-house, but would be a big plus to have some sort of visual background. Interested parties please email Studio (at) ISO50 (dot) com. Be sure to include some examples of your work and a list of proficiencies. 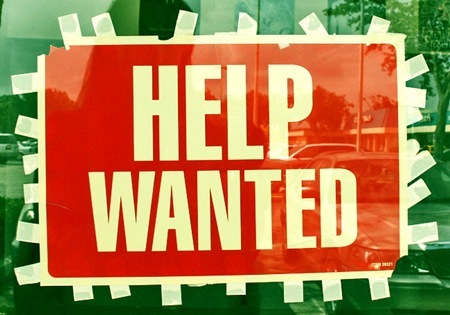 Help Wanted: Overclocke.. Help Wanted: Web Intern.. 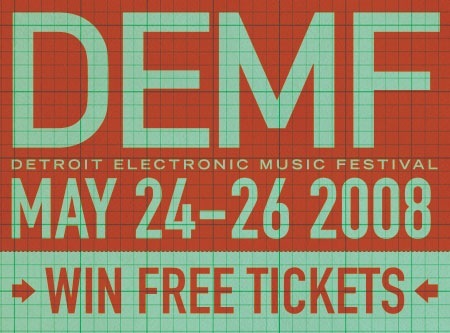 Contest: Win DEMF Ticke.. Thanks for the reply, I’ll look forward to that post! 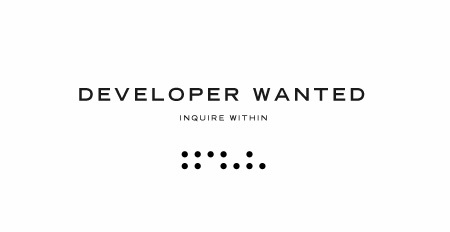 I always thought it was braille, you know for when people don’t want to use screen readers. I’ll ask around though and see if I can find you someone good. Damn.. makes me wish I was a master at all this, and not just a student. In good time though (with much good work)..
Loving your music, i’ve done some webdesigning and massage on you music :) So I would love to help you out with your website. Since a few years I’ve been working with WordPress, I do webdesign, SEO. I can not help you with WordPress plugin development. Regards, keep up to good work. Just checking in to make sure you got my email. I’d love to help — I definitely meet or exceed all of the criteria on your list. Let me know what you think! i have been a huge fan of tycho, iso50 and team. i would kill a man to be able to help out on this front. i am a designer, developer and musician. my personal site is http://www.dontbelong.com, and here is a sneak peek at the up and coming section for music – http://www.dontbelong.com/music/ – its hidden right now, until it (and the music) is complete… as is the design section. but i didnt want to wait to leave this comment so this is all you get! hopefully you can get a good idea of my style, i think it would fit in nicely with you guys. email me for links to work ive done. i hope to hear back from you guys!! i forgot to leave a list of skills, but the links above (my personal site) was built with wordpress as a cms and elaborated upon with css3, html5, jquery, and designed in photoshop. all of the photography and art is mine and the music was recorded and mixed in logic. No peolbrm Stuart! You guys are doing great over there. I check that site pretty much daily @Geoserv I haven’t seen that one before. Thanks for mentioning it!